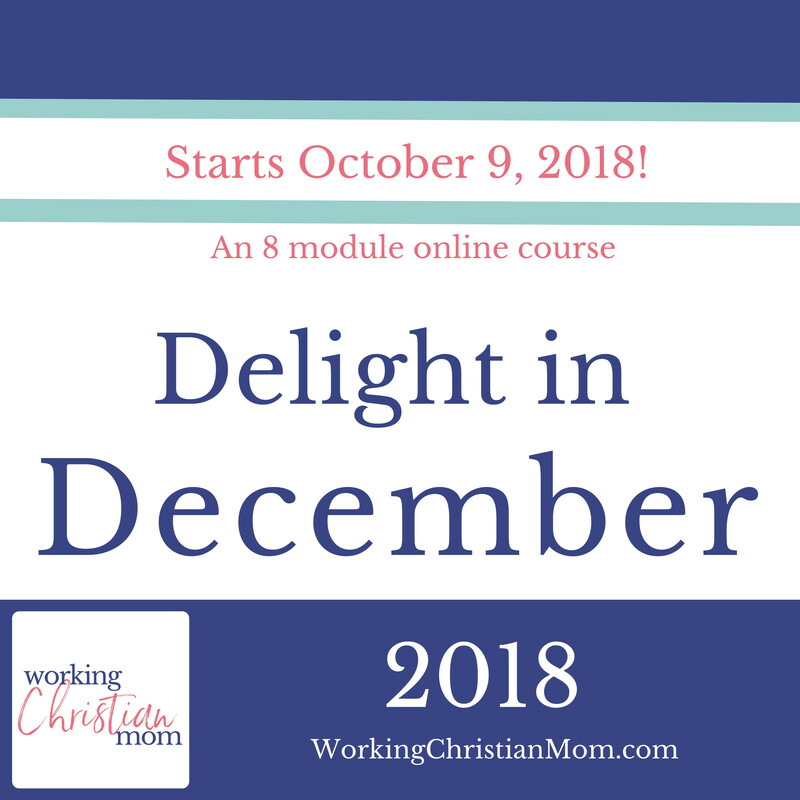 An 8 week course to get you ready to enjoy December. Members will end this course with a Christmas Season Blueprint. Starts in October. Applications open for 2018 WCM Podcast Gift Guide submissions. Applications Open through 10/15/18. These 60 minute calls to brainstorm and troubleshoot your business issues will fast track your to do list and action plan. We'll invite the Holy Spirit into our brainstorming, accountability and business support. Applications open 9/1/18. What would your December look like if you went into the Christmas season with a game plan? You knew which parties you were attending, how you were going to celebrate Jesus, which traditions you were going to do with your kids and had a cultivated calendar? If you could design the perfect stress free December, what would it look like? In this 8 week workshop, we're going to decide what matters most, tackle our to do list with intention and a joy filled holiday. When will the episode air, what is the format and how will it be promoted? The WCM Christmas Gift Guide will air November 15, 2018 and will be a show with a co-host (to be determined). This episode will be promoted on WCM's social channels, email list, website and will be one of the podcast sponsor's for the 5 weeks leading up to Christmas. Each company will be highlighted on the Working Christian Mom Website via the show notes. Options for additional ad space will be available. Who listens to Working Christian Mom? The audience of Working Christian Mom is comprised of both entrepreneurs AND moms who work outside of the home. 80% are between the ages of 24 and 44 and 90% live in the USA. All claim the identity of Working Christian Mom. What kind of products and companies are you looking for? Do they have to be Christian themed? We are women who champion other women. We're looking to feature women owned businesses or businesses who give back to others as part of their revenue model. Companies and products do not have to be Christian themed. This gift guide will primarily focus on ideas for women, however products for kids and spouses will also be considered. I'm interested! What are the details? Showcase of your product, company and mission on the Working Christian Mom podcast. Inclusion of product image and company details in the podcast show notes. 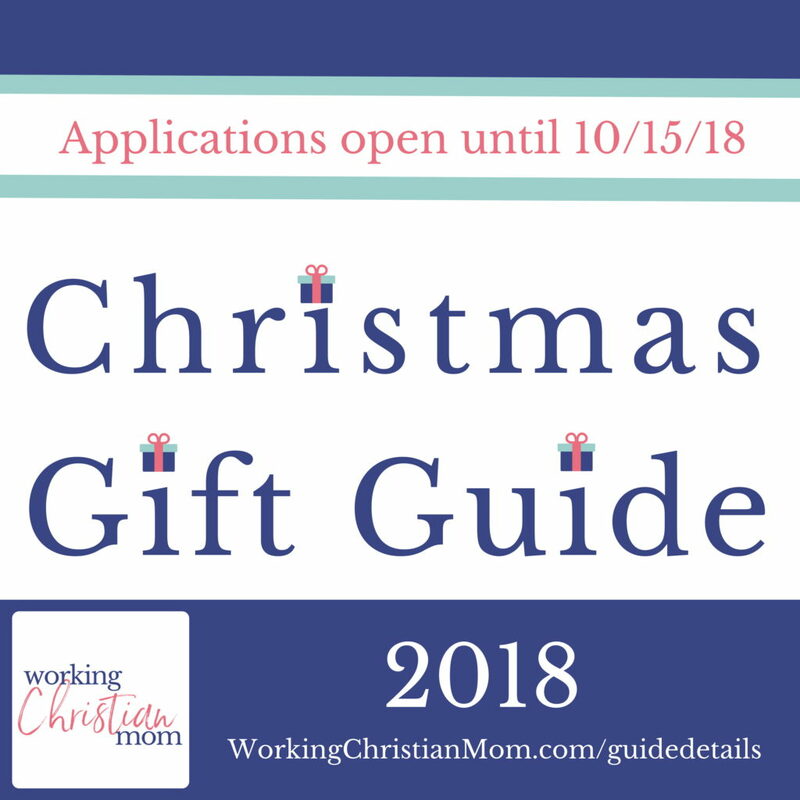 Gift guide will be promoted into the Working Christian Mom Facebook Group (1000+ members) and WCM email list (1000+ subscribers) as well as on WCM's social channels and NJ Rongner's personal Instagram account (3.5k + followers). Applications are open through October 15th and everyone will be notified of their status on October 19th. I might be interested, I need more information. I totally get it. Click here to read the full details about this program. Let's put the PRAY back in entrePRAYneuer. What if you had someone who knew really knew the online business world and how to leverage it in your business? What if the biggest game changer in your business was working with someone who listened to your challenges and goals. And then laid out an action plan for you to follow? I can't wait to share this project with you. This six month program will begin in January 2019 and be comprised of 90 minute calls every other week. We're going to learn what happens when we invite God into our businesses. Imagine having a squad of Jesus girls to connect with, pray for and brainstorm with!